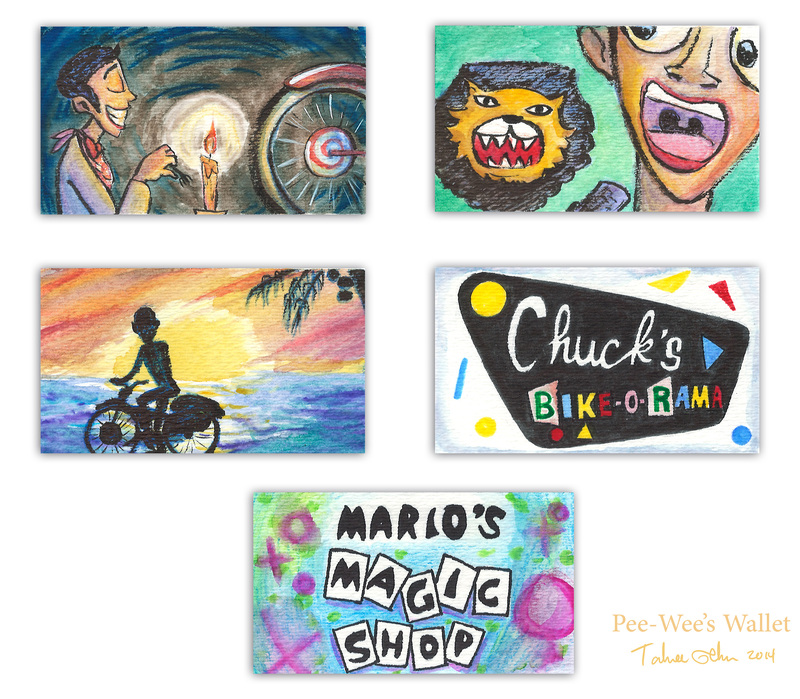 I’m super excited to be a part of Paging Mr. Herman: A Pee-Wee Herman Art Retrospective! 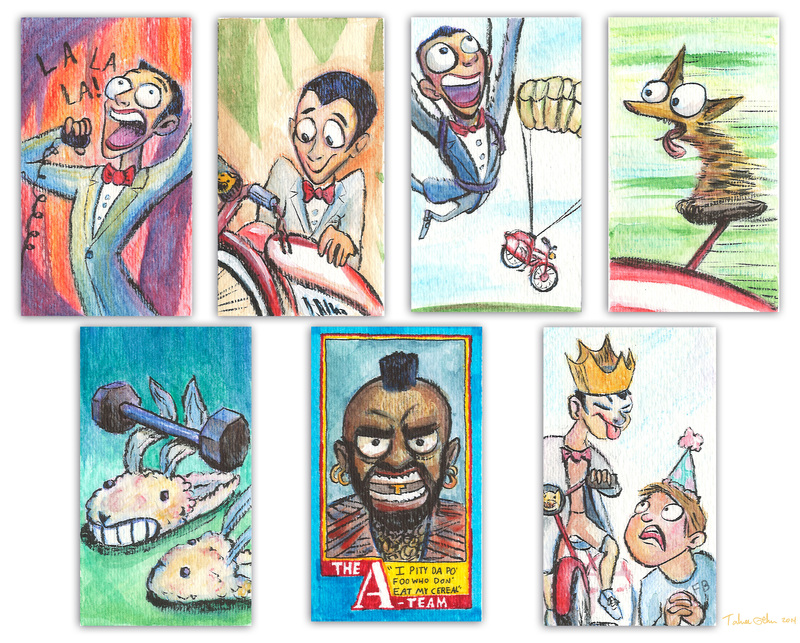 On display from July 19-25th, 2014, the Nerdist showroom at Meltdown Comics will have a million, billion, trillion pieces of Pee-Wee inspired art! I recreated his wallet, complete with images and cards of his past. 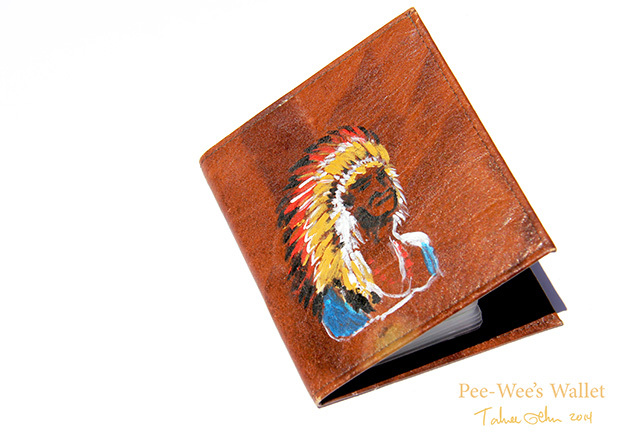 All illustrations were made with watercolor and markers, and the wallet’s cover was painted with acrylic. See you there!